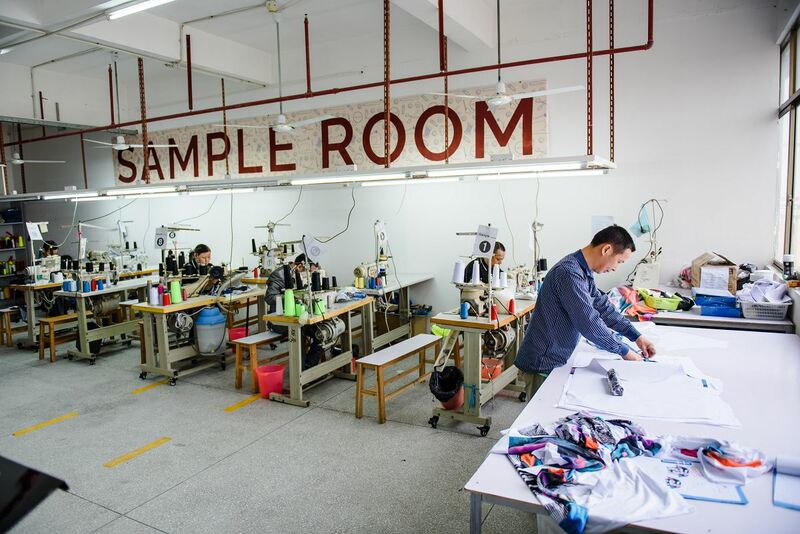 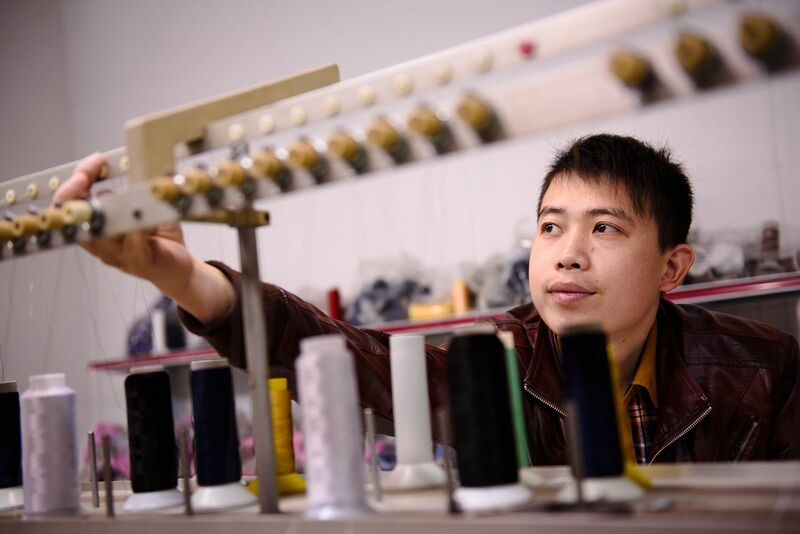 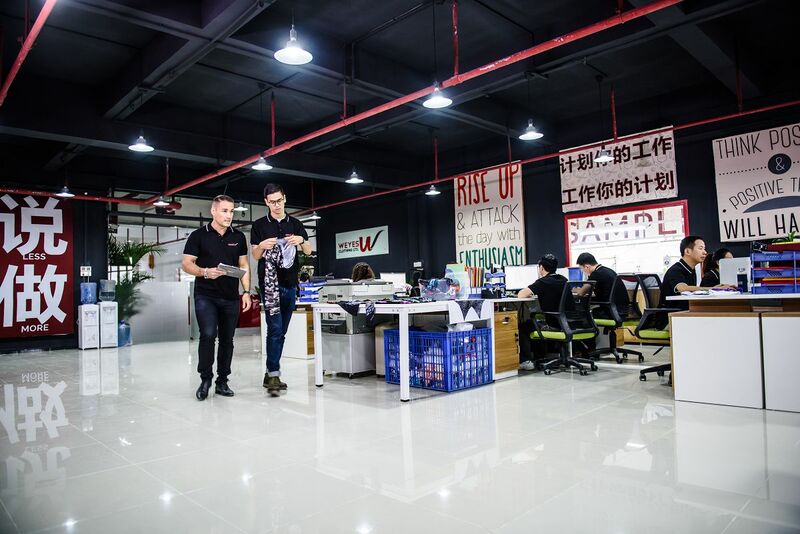 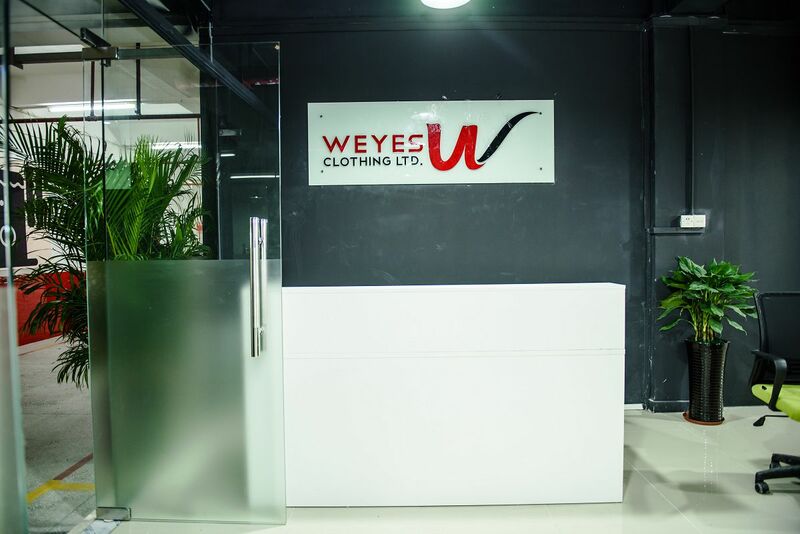 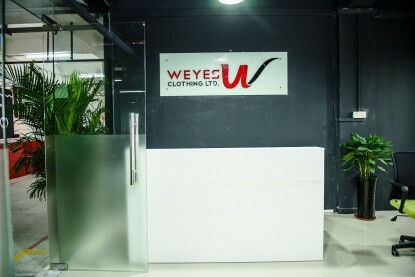 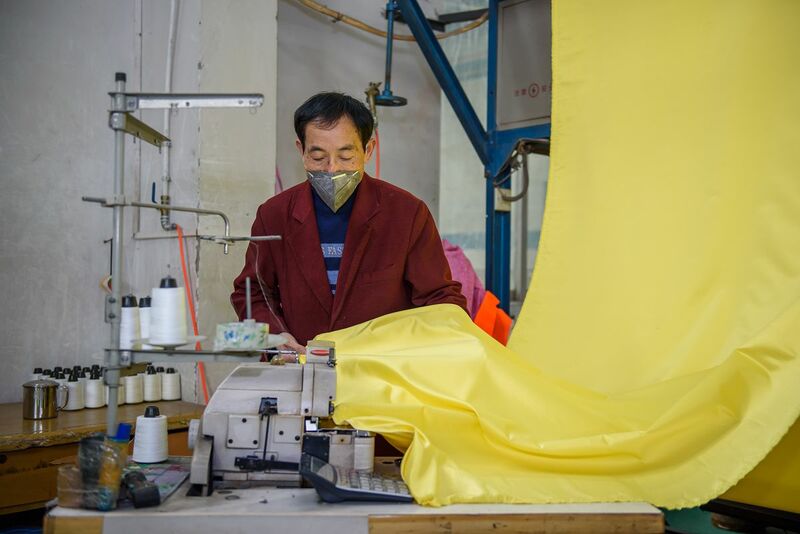 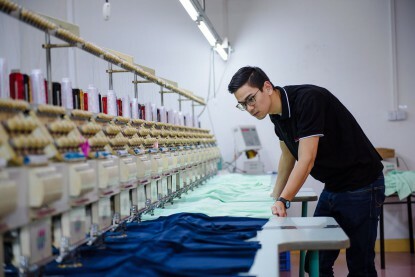 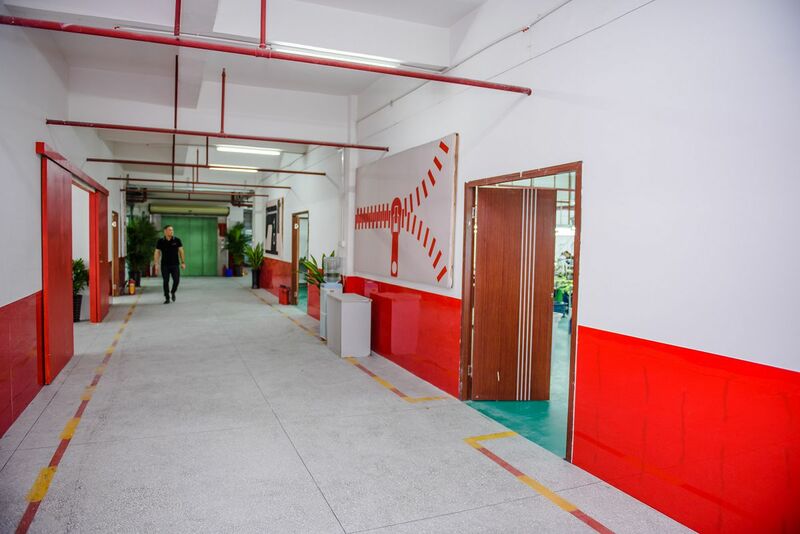 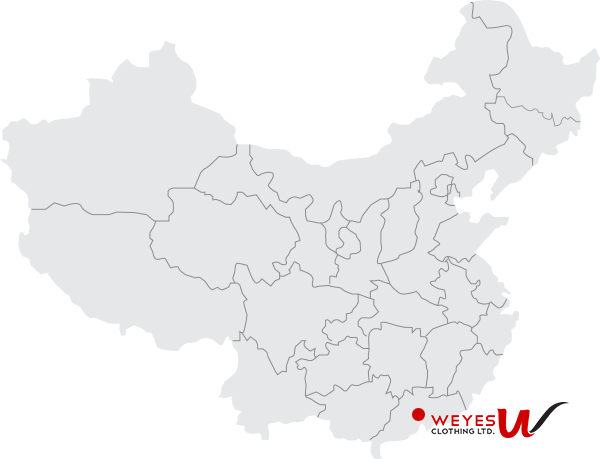 With over 10 years of experience, Weyes Clothing has established a modern facility located in the heart of Guangdong Province, only 1 hour away from Hong Kong. 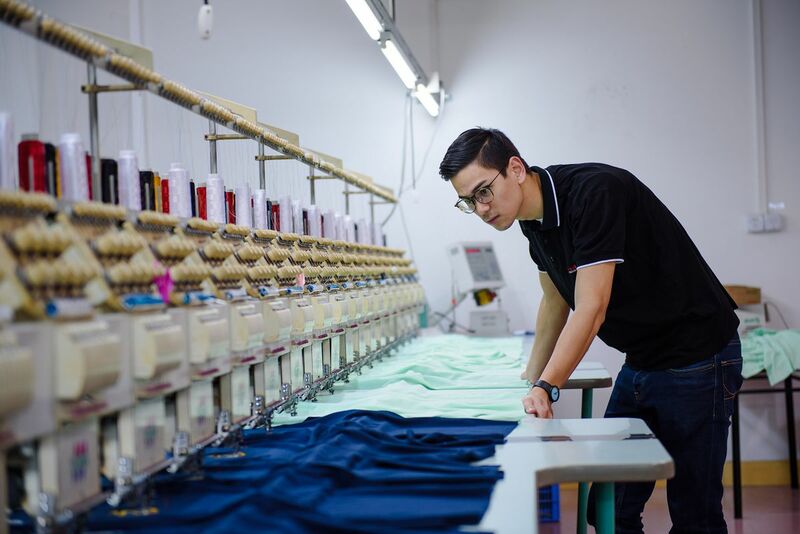 Run under foreign management, we strive to provide a hassle free customer service, producing high quality garments & all at a lucrative price point. 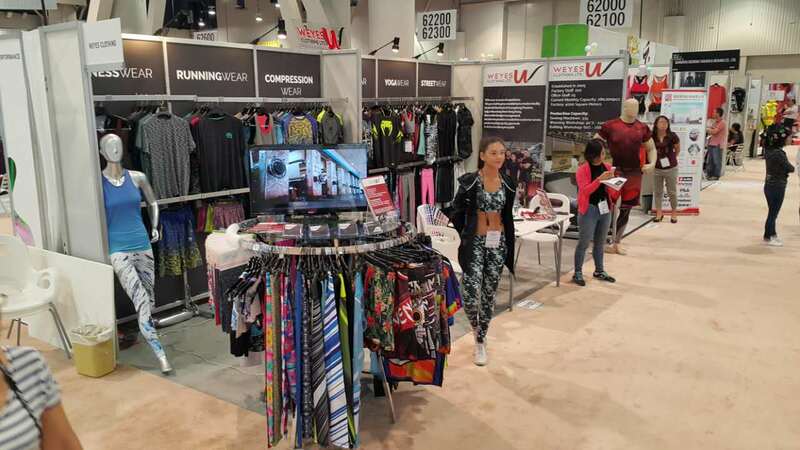 Visit us at Canton Fair in May 2016! 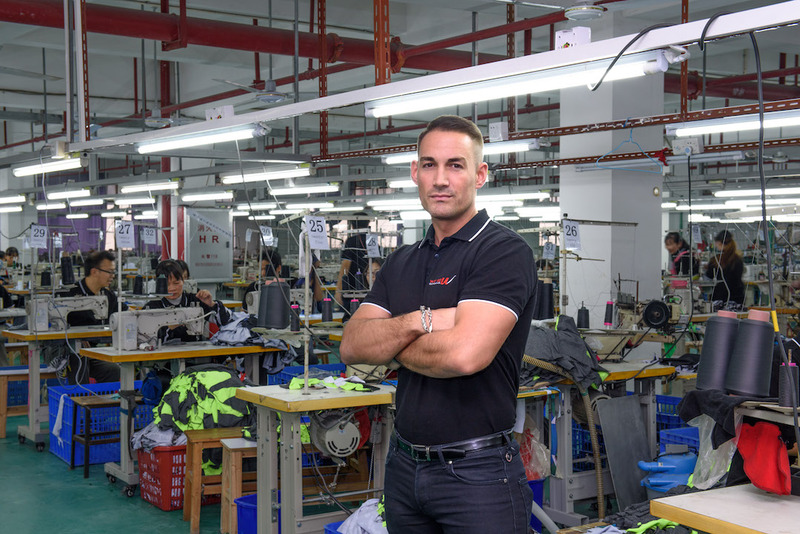 Visit us at Hong Kong ‘Global Sources’ in April 2016!